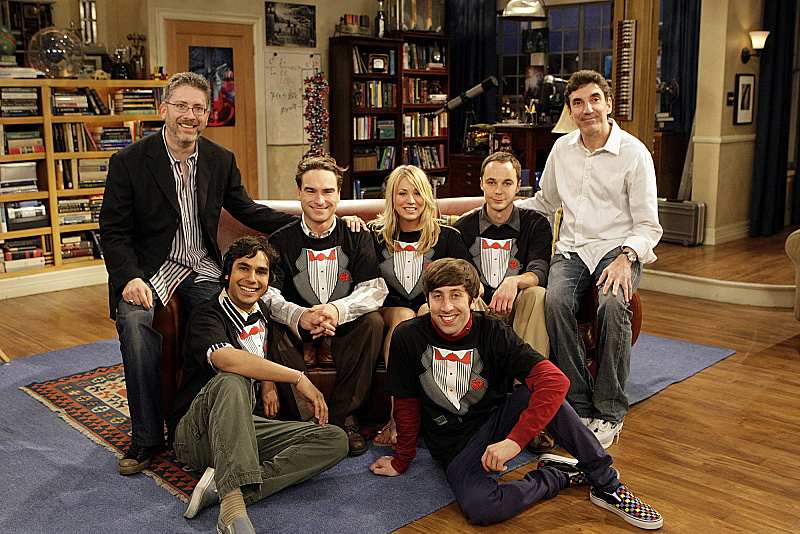 Chuck Lorre, producer and writer of The Big Bang Theory, was so impressed by Jim Parson's audition for the part of Sheldon that he thought it was a fluke. He invited Jim back for a second audition to see if he could replicate his performance. The rest is history!